INDEPENDENT BOOKSTORE DAY! please join us in celebrating the wonderful nature of independent bookstores across the USA and stop in for these two events at our store. 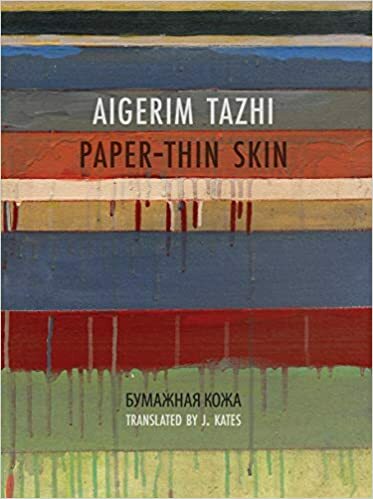 AT 11 AM – JIM KATES reading from and discussing PAPER -THIN SKIN the first English language translation of the poems of Aigerim Tazhi a young rising woman poet from Kazakhstan who writes in Russian. Jim is an award winning poet and translator or Russian, French, and Latin American literature.